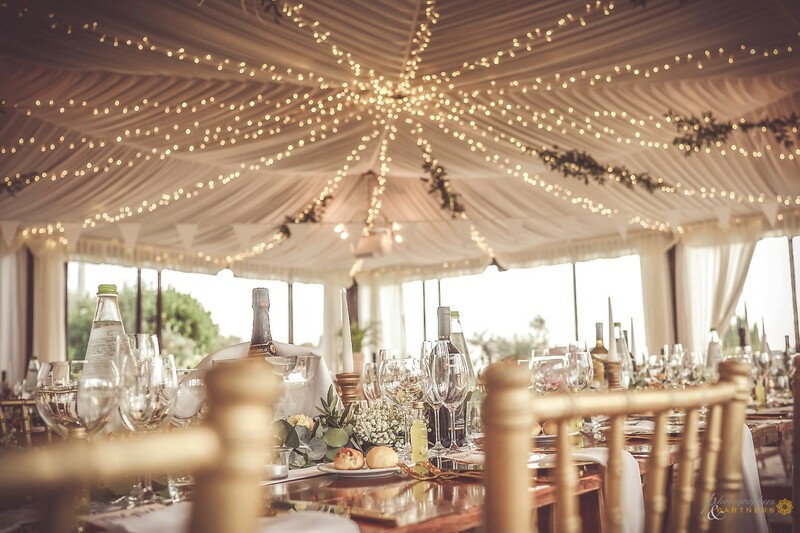 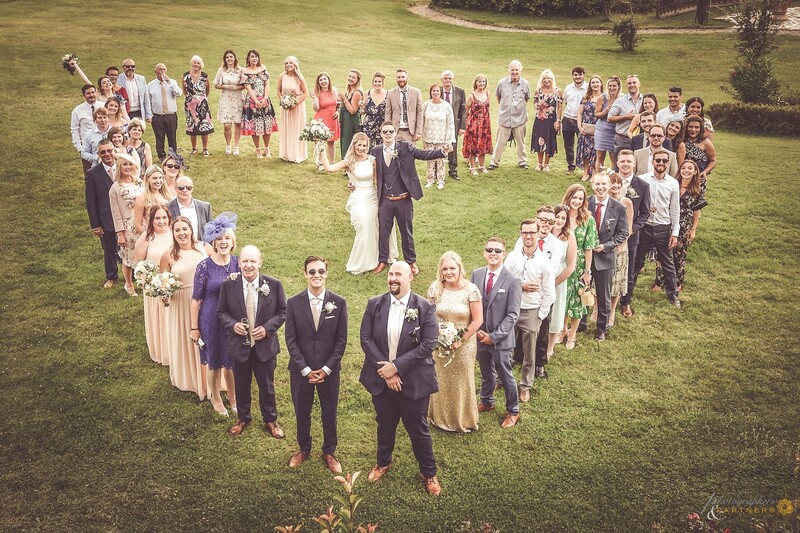 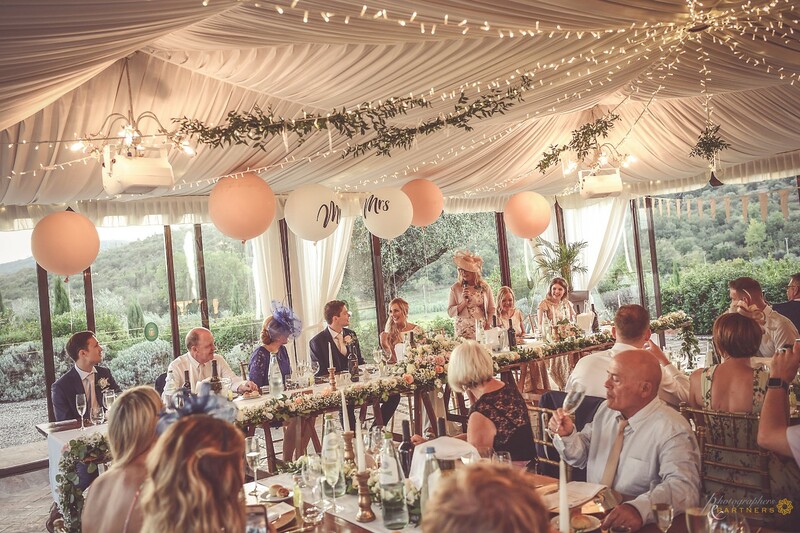 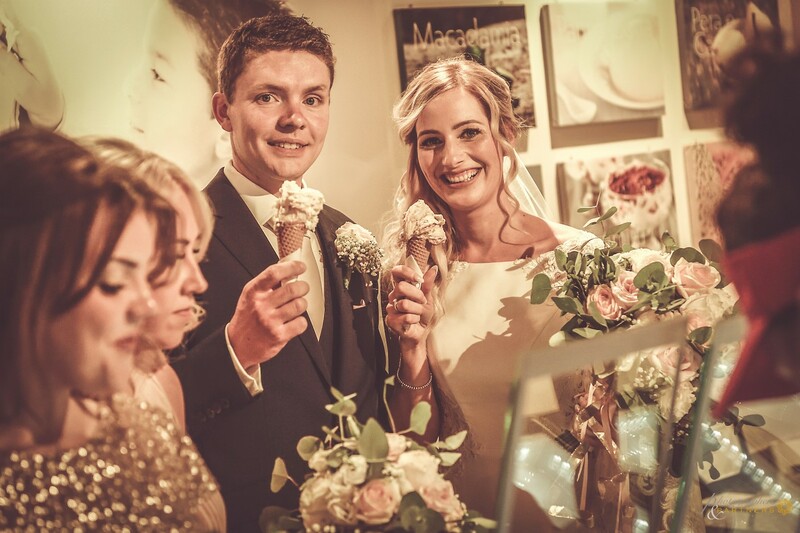 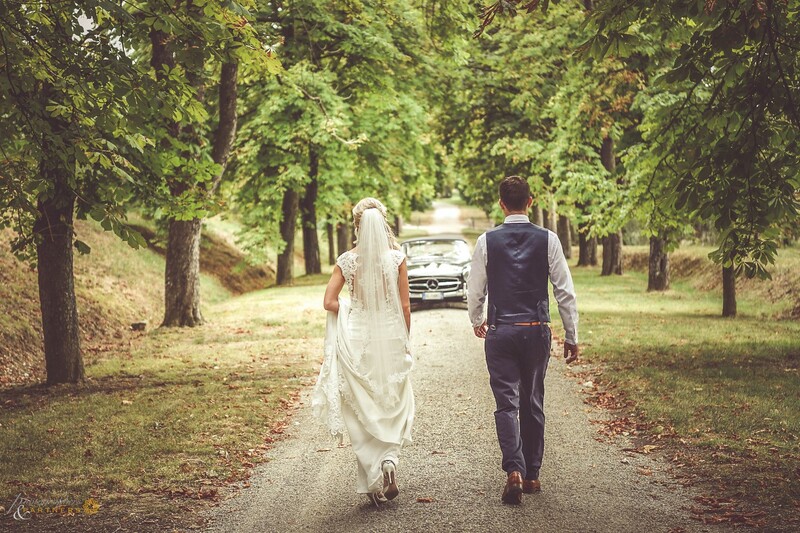 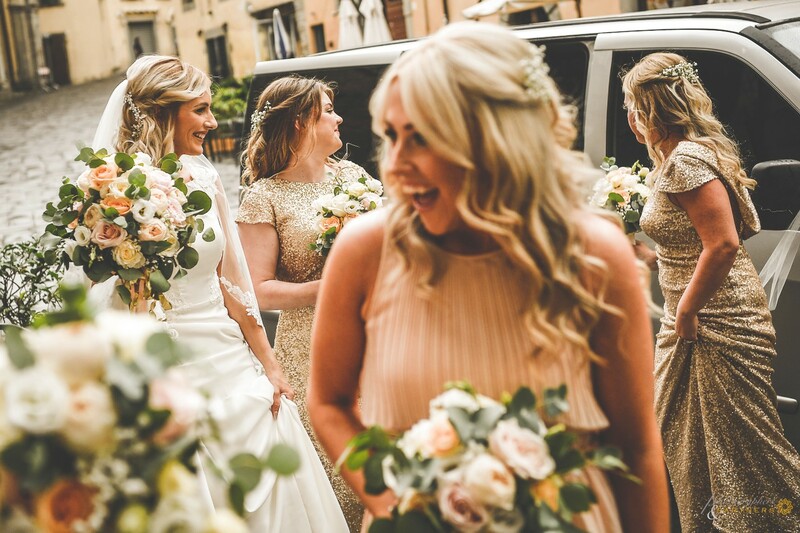 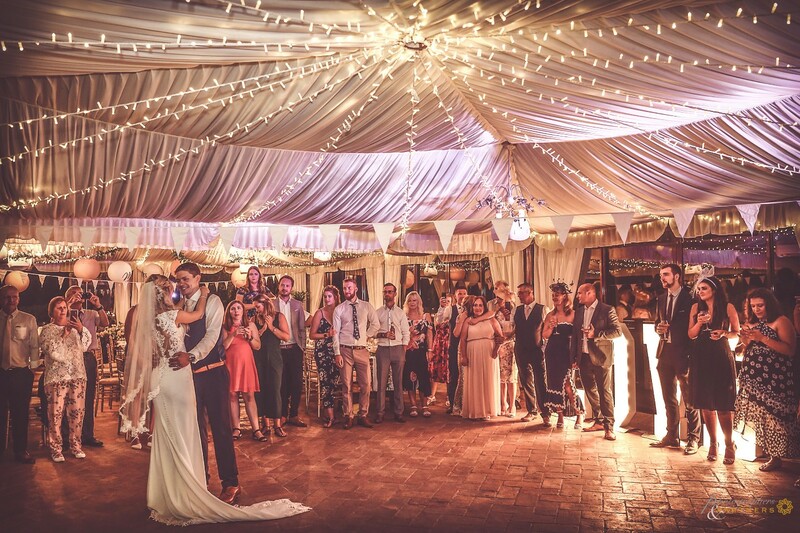 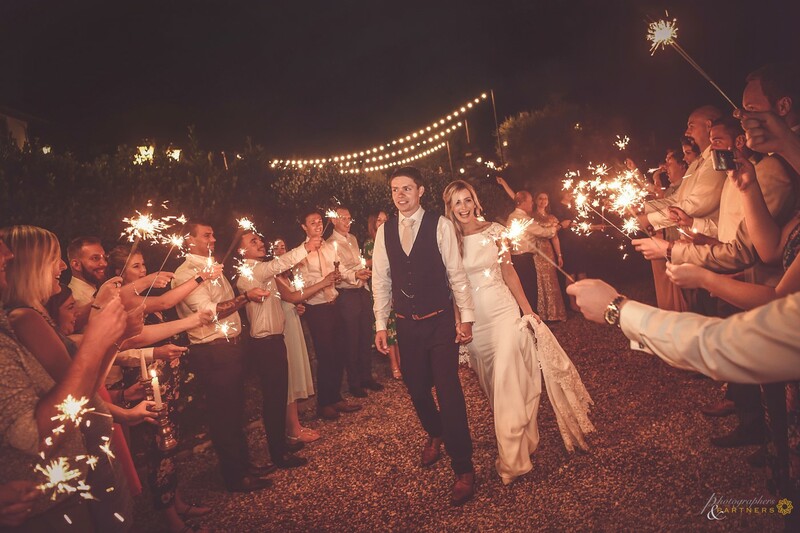 "Someone will ask why so many foreign couples choose to get married in Tuscany, the answers could be many and with different motivations but surely some of these could be, the beauty of the landscape, the history, the people, the culture, the food, the wine, the sun, and more ... 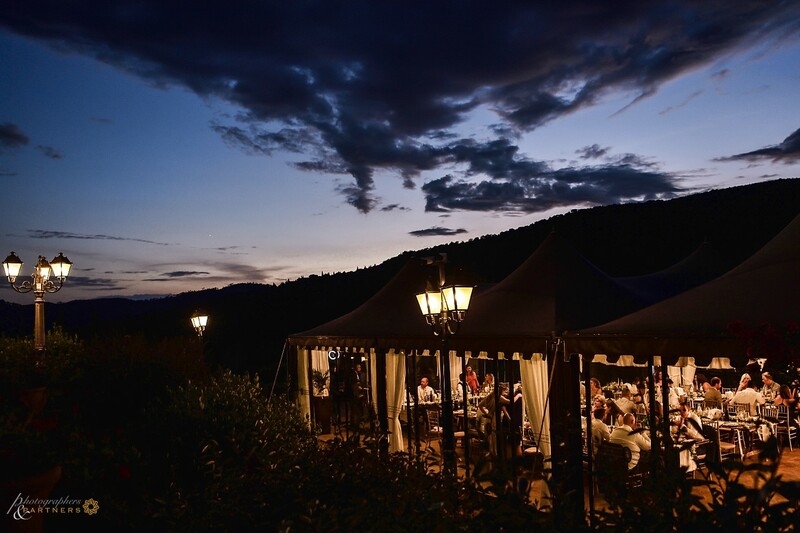 Here is Tuscany, and not only that, offers all this and the people who visit it immediately fall in love with it. 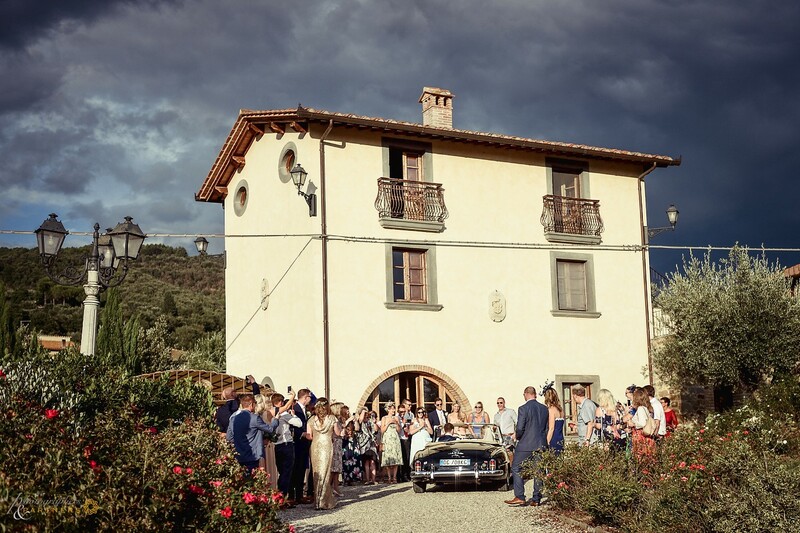 Perhaps for some of these reasons Tammie and Henry decided to get married in this beautiful part of Italy, Cortona! 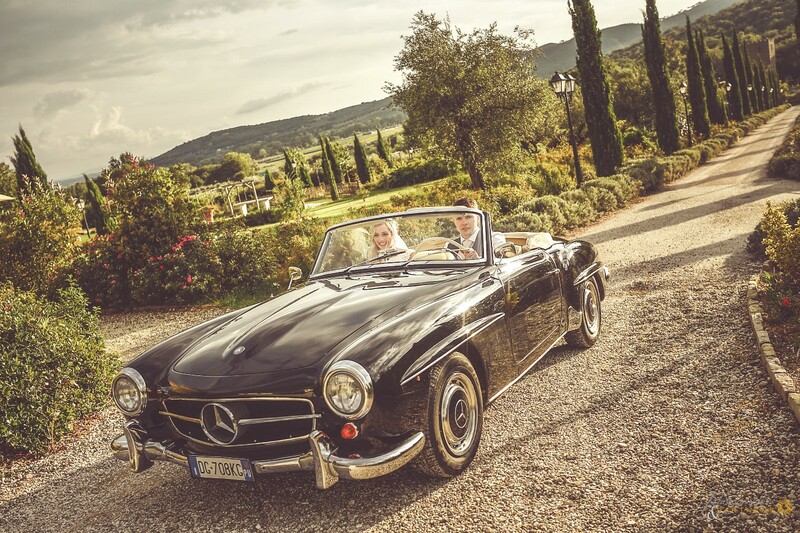 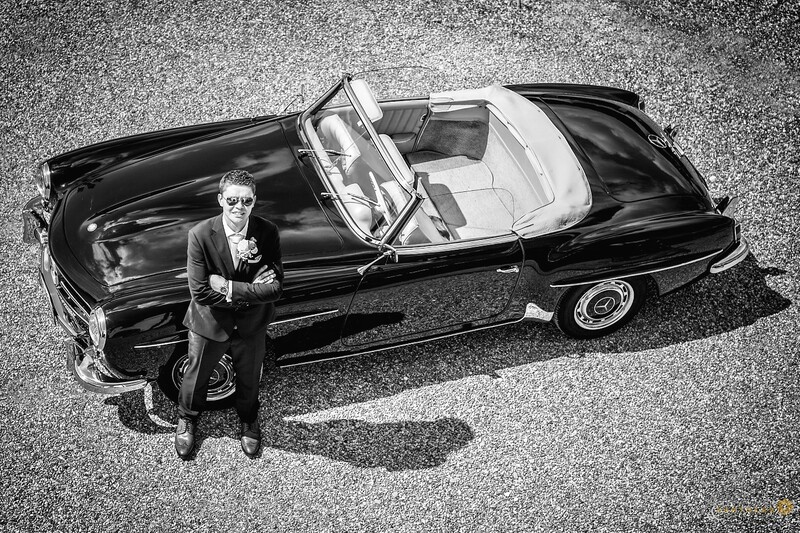 The photo session began in the morning in the villa with the couple's preparations, splendid is the vintage car chosen by Henry to move from the villa to Cortona and then later also for the photo shoot. 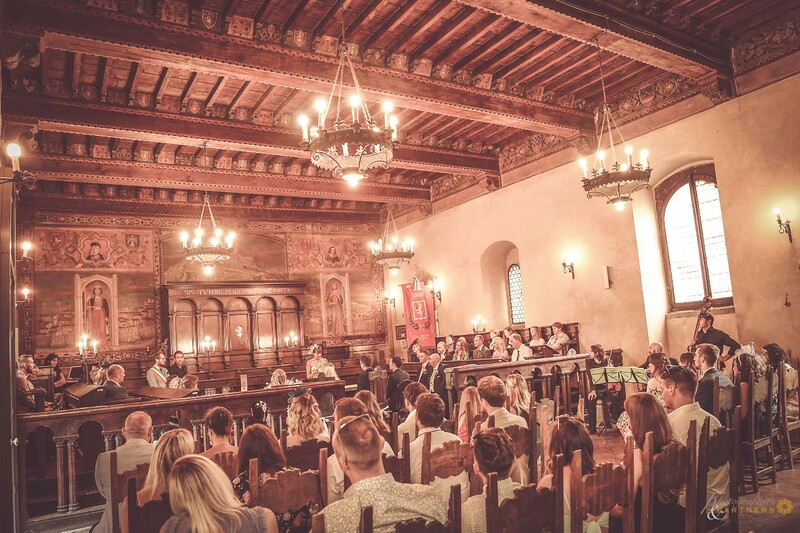 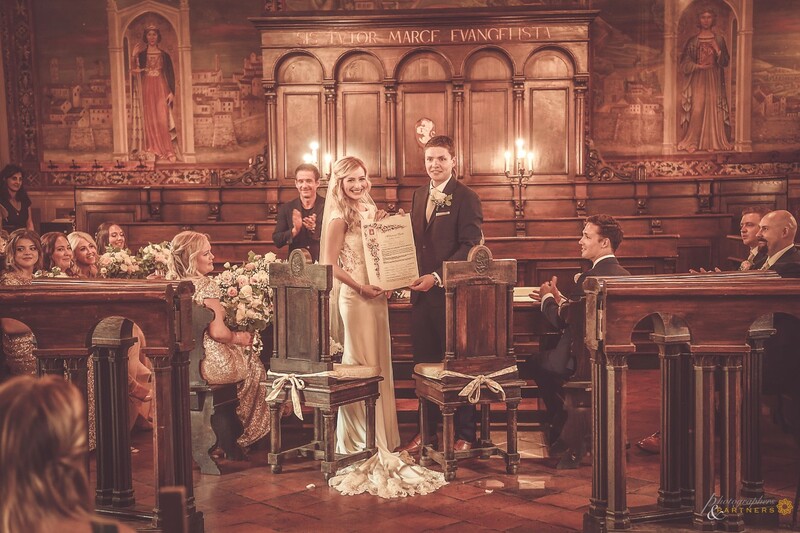 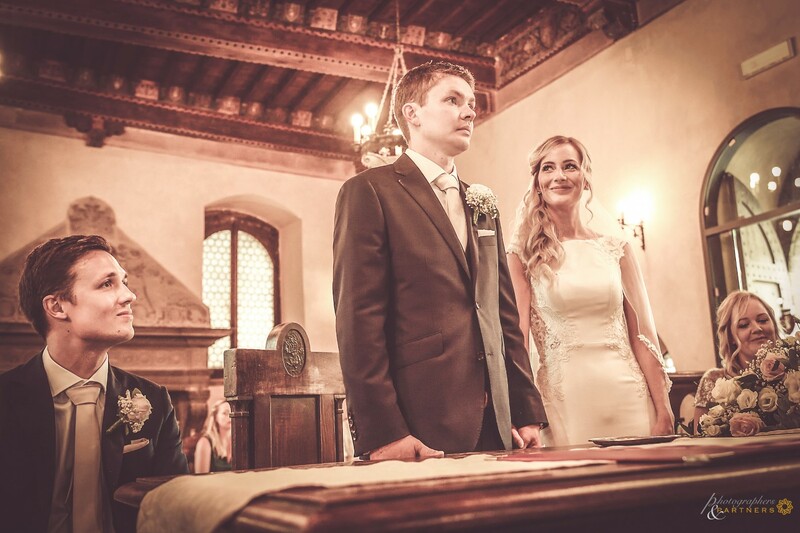 The civil ceremony was held in the beautiful hall of the town hall of Cortona. 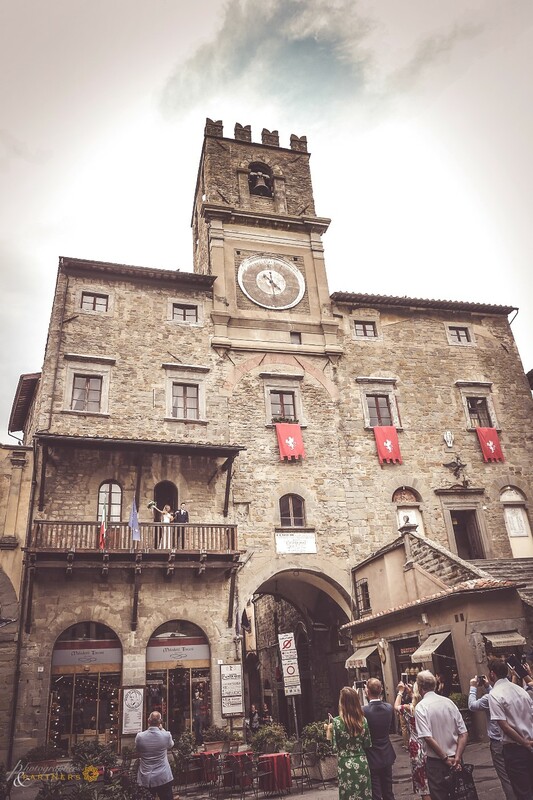 Before leaving from the building the couple wanted to greet all the guests, as is now the tradition in Cortona, from the historic balcony of the town hall, a little break for a good ice cream and then ready for our photo session. 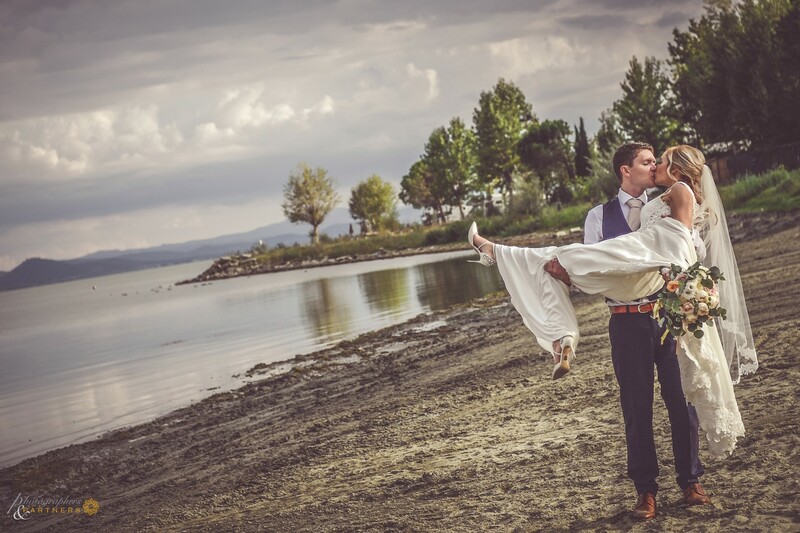 The photo shoot took place with some photos in the historic center of Cortona, then along the way back a stop also on the shores of the lake, the light was very special, and then return to the villa for the start of aperitifs, group photo , etc... the photo session ended with the first dance. 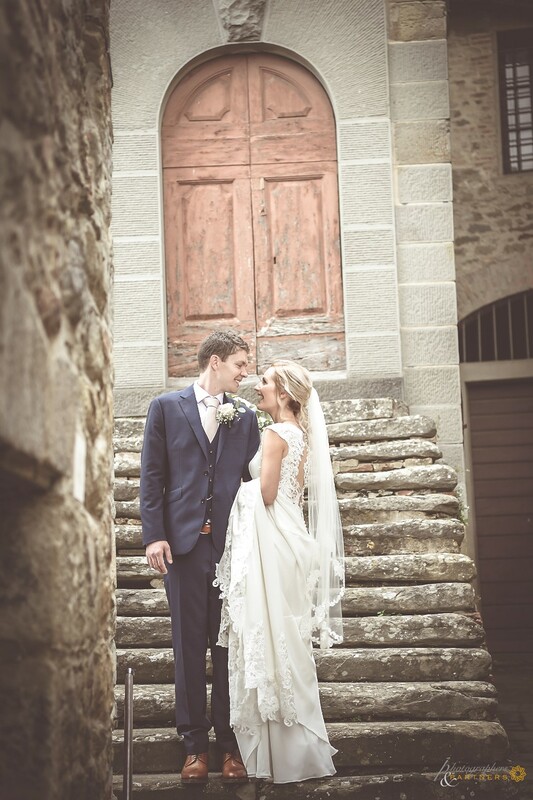 A memorable day in the beautiful Tuscany. 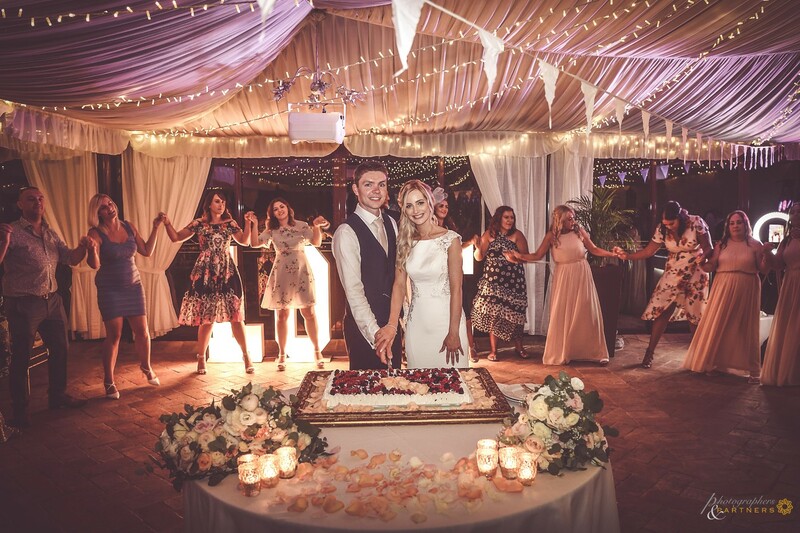 Big Congratulations!!!"